Selena Castellanos of Nuance Communications discusses the latest contact centre innovations in tackling fraud. Communications service providers are facing unprecedented pressure from fraudsters; every channel is constantly being tested for vulnerabilities and in many cases, exploited. What is a carrier to do when as much 10% of their revenue is on the line? The Telecommunications Risk Management Association, or TRMA, is a collection of mobile carriers, multiple system operators and vendors who have banded together to leverage their challenges and key learnings to stay ahead of fraud attacks. 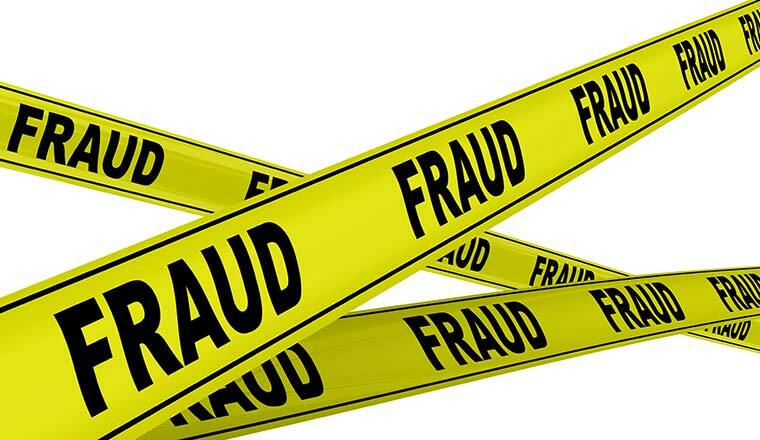 The CFCA reported over $30B was lost in 2018 in the carrier space due to fraud. If that doesn’t frighten you enough, picture the fraudsters as they continue to evolve, typically working in large groups, each bringing their own expertise to the fraud attack cycle. They understand the ins and outs of the carrier business, which creates an urgent need for communication service providers to stay on top their technology, their behaviours, and of course the market. TRMA has two core audiences: fraud-focused attendees and the collections audience. These topics, although separate, oftentimes overlap. During the 2019 Spring Conference event, TRMA set up the 2-day sessions in a thoughtful way so that each attendee could either take part in both or focus on their main area of interest. On Day One there was a “learning lab”, where we circulated between sessions and could engage in small groups, discussing challenges in the various areas. After Capt. Mark Kelly, the keynote speaker, delivered a powerful message about perseverance and goal setting, Nuance’s own Roanne Levitt shared some jarring statistics around fraud in the telco space, but married that with messages of how authentication and biometrics can help protect the carrier. One key take-away was “Recognise the human, not the device”. With biometrics, fraudsters can be identified by the sound of their voice, which is more personal than a fingerprint. Behavioural biometrics can also detect differences in the cadence of how the person types, the structure of their sentences, the weight with which they touch the screen – the technology really is an exciting arrow in the quiver of the CSP. Throughout the various sessions, another theme that kept coming up was that of “Fraud vs Friction”. The goal in every company is to ensure the customer and their data is secure; however, the challenge is to do so without creating too many demands on subscribers. The digital channel seems to be able to accomplish this: ThreatMatrix mentioned in their session that digital is the fastest growing channel, with over 90% of transactions happening there. As a first-time attendee, I was impressed by the openness of both the vendors and carriers as the event pertained to both the challenges and opportunities. If you’re interested in thwarting fraud in the contact centre and connecting with carriers and potential partners in the communications space, then you may want to check out TRMA.